Please browse through our members only resources. We’ve stumbled across this informative whitepaper available from Computing Resources. Download the paper here. Description: This paper discusses whether the GDPR is viewed as a benefit or burden, and the likelihood of compliance with the various mandates of the GDPR. GDPR comes into force on 25th May 2018. From the post room to the board room, the regulation will have an impact on every vital part of your organisation; your people, your processes, your technology, your systems and your data. 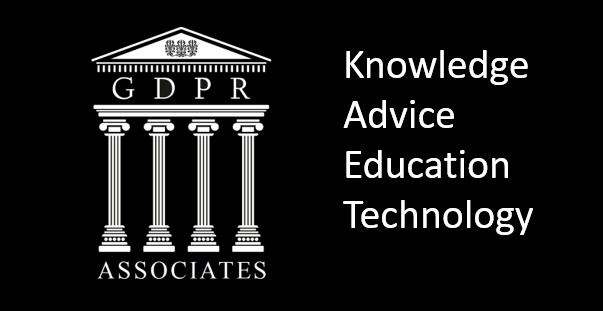 Summary The EU’s new data protection law, the General Data Protection Regulation (or GDPR), is forcing companies to change the way data is handled. Since the regulation came into effect in January 20… This contect is protected for subscribers only. Top 5 Security Trends to Watch in 2017 As cyber criminals develop new cyber attack techniques in an evolving technology environment, here are the trends that we believe organisations need to be awa… This contect is protected for subscribers only. Data Quality and Preparation Consumer views and the impact of GDPR on marketers The General Data Protection Regulation (GDPR) will be coming into force in 2018 and will apply to all organisations th… This contect is protected for subscribers only. Originally by Laura Edwards, freshbusinessthinking.com Speaker at Business Conference and Presentation. Audience at the conference hall. The General Data Protection Regulation (GDPR) is coming into force in 2018. But do you know what your business needs to do to prepare? A great illistration of the world’s biggest data breaches.